10 Days Of Furry Friends: Our Furry Friend Of The Day! Meet Dorothy! 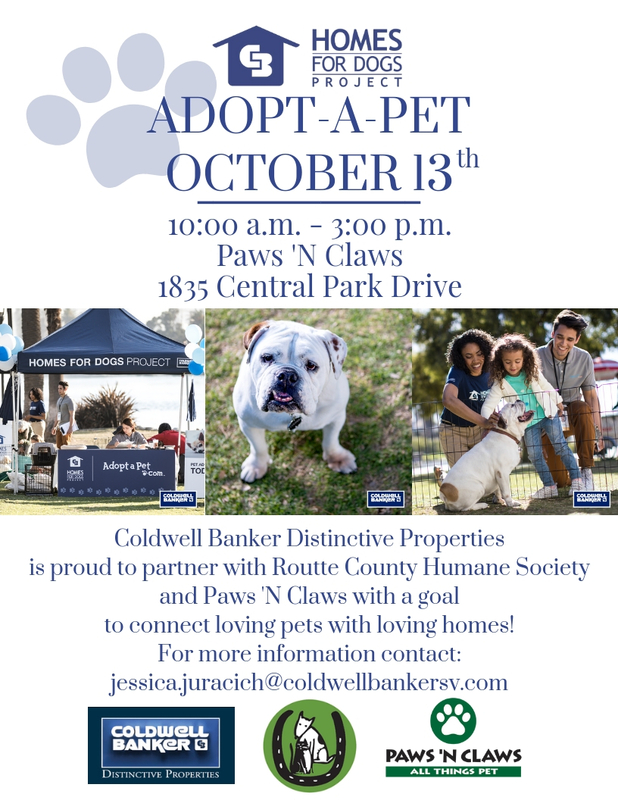 For the Coldwell Banker Distinctive Properties Annual Adopt-A-Pet Event we are featuring 10 Days of Furry Friends. Our Furry Friend of the Day is Dorothy. Help us find her a forever Home! Dorothy is the definition of a survivor. 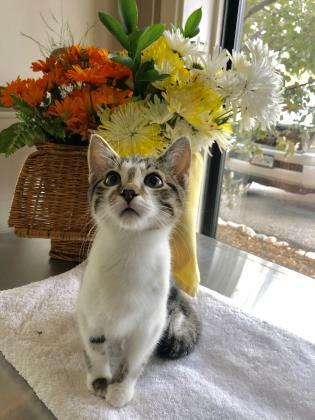 This 6-month-old little girl, weighing 4 pounds, was born to a feral mother and the outdoor colony she came from had health issues. Dorothy spent her time in a loving foster home receiving lots of TLC and learned how to be an indoor companion. She loves small stuffed toys that she can bat around and toss in the air and enjoys curling up in laps. For more information on Dorothy or any other animals that are up for adoption please contact the Routt County Humane Society. Visit routthumane.org or call 970.879.7247. Don't forget to join us on 10.13.18 in front of Paws 'N Claws at Central Park Plaza from 10am-3pm for our Adopt-A-Pet event! We hope to see you there!